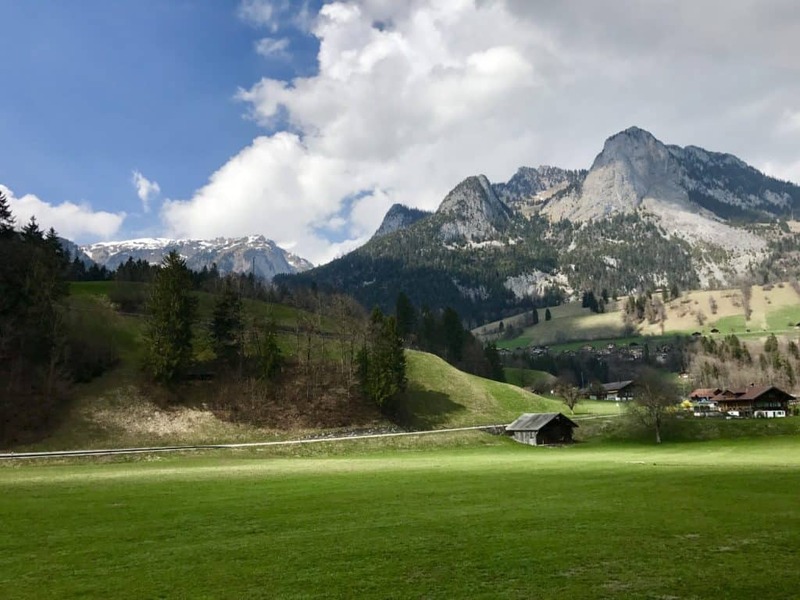 I have never had more trouble or felt more frustrated planning a trip than with Switzerland. It’s somewhat counter-intuitive, because you’d think their super punctual, streamlined train system would make life easier. 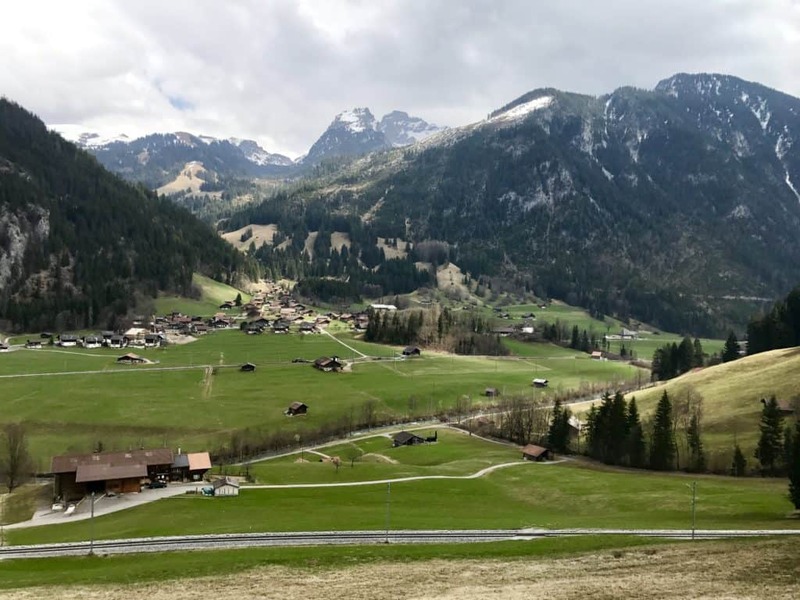 But as I tried to figure out whether we could visit Lauterbrunnen with the time we had, how to string together the best train/boat/cable car scenic stops, and finally how to plan a ride on the famous Golden Pass train, I was flummoxed. As someone who feels like a pretty awesome trip planner generally, I don’t like feeling flummoxed. 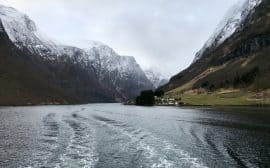 So once I finally figured things out, I made a mental note to write a super detailed post to hopefully help others going through a similar trip planning conundrum. Or was it just me??? 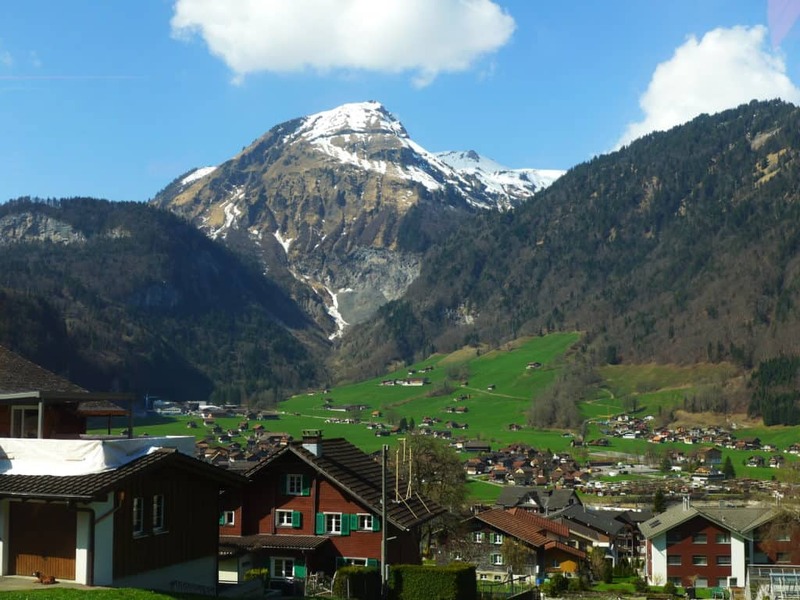 If you’re planning a trip in Switzerland, these posts might be helpful! Should you take the Golden Pass train? 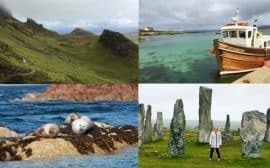 There’s no question that the scenery is stunning, so it’s got that going for it. 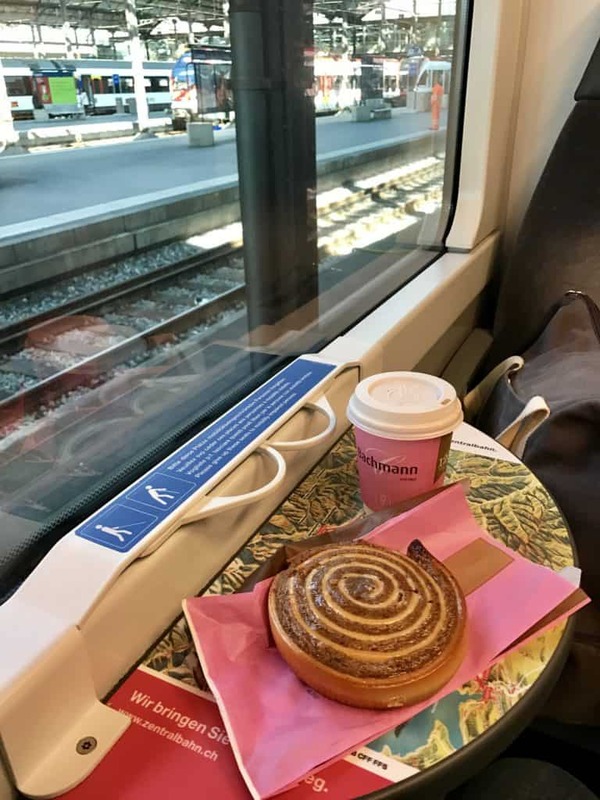 The trains are comfy, and it’s a great way to get from point A to point B if you’re headed from Luzern to the Geneva area (or vice versa). If you ONLY want to for photos, then you might reconsider. Even the best cameras will struggle with all the sun glare coming off the windows. Doesn’t mean it’s not worth it, but your photos won’t even remotely compare to the real thing. Also, regular trains go along this route frequently and are less expensive, so you could consider that. 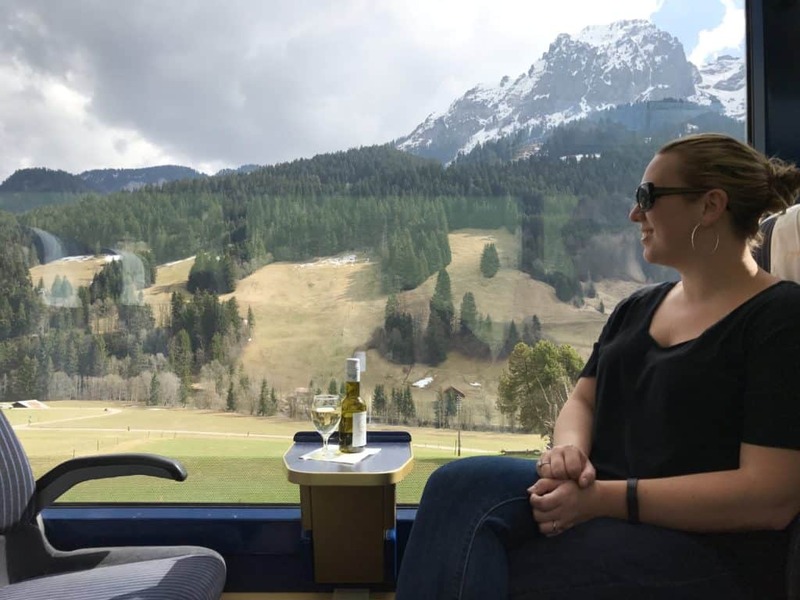 I’ve also included a VERY detailed list of tips at the bottom of this post for using Swiss trains in general and planning your trip, as well as when you can hop on and off, how long your ticket is good for, and much more! First, the official SBB train website and app are your friend for planning train times, though they’re not as helpful at understanding the connections and how to actually know what you’re looking for. For that, I recommend using this website and blogs (and of course this article). The main trip from Luzern to Montreaux one-way takes about 5 hours. 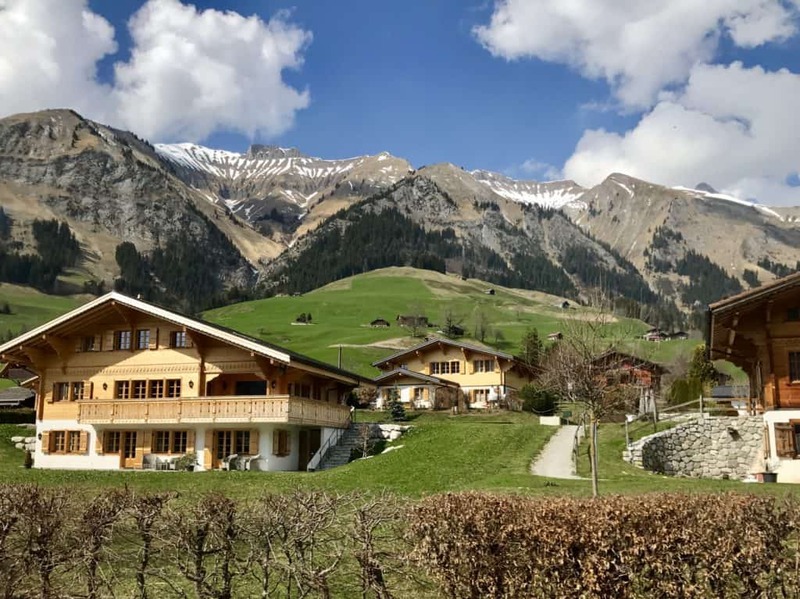 We got a 3-day Swiss Travel Pass, which was 216 CHF (Swiss francs, or $) per person! That’s so crazy, but was still cheaper than buying the tickets individually, especially since we were traveling there one day and back the next. 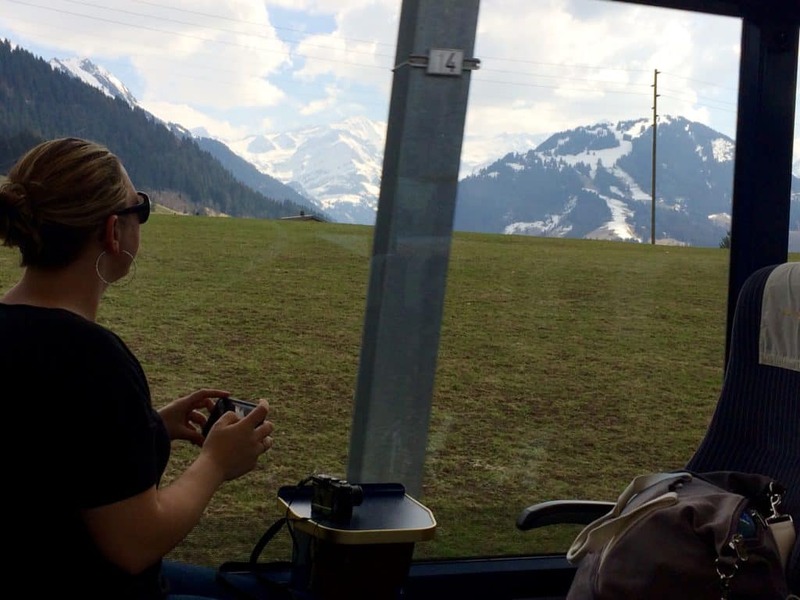 There are fancy and expensive tickets you can buy on the official Golden Pass leg (Zwiesimmen to Montreaux), such as a panoramic window car, but we didn’t bother…the train windows are pretty huge as it is. 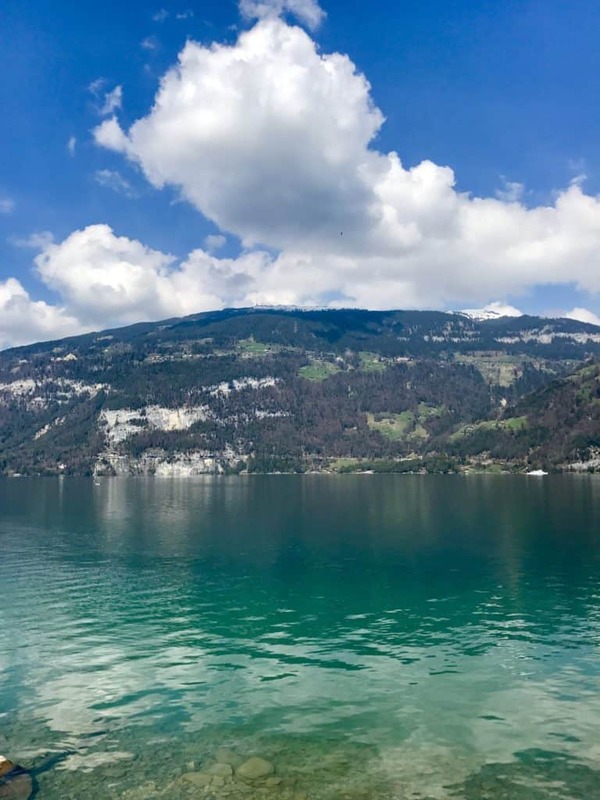 If you’re interested, here’s A Switzerland Golden Express Train Itinerary Option for a jam-packed day trip from Geneva to Luzern and back, doing the Golden Pass train, a boat trip, and so much more. I wish we’d been able to do this, it looks amazing! 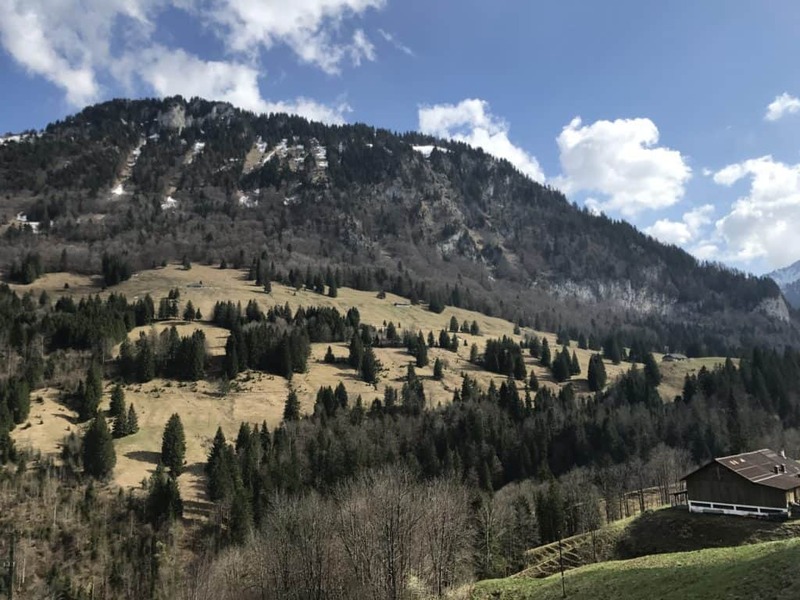 Coming back from Luzern, the first leg went to Interlaken, where we changed and went to Zweisimmen and changed again, then ended in Montreaux. 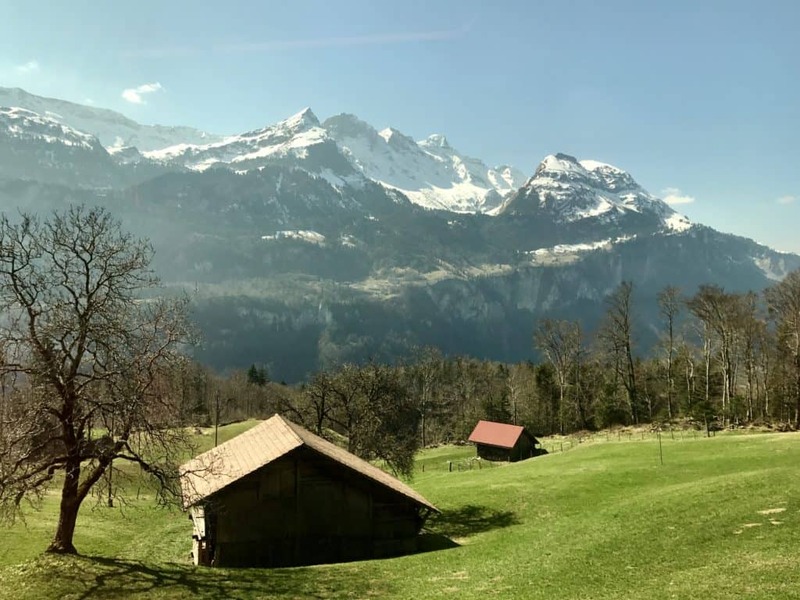 We then took a small local connection train to Morges and Coppet, then finally Versoix where our friends lived. Conventional wisdom says that Zweisimmen to Montreaux is the best segment, but it actually wasn’t my favorite. 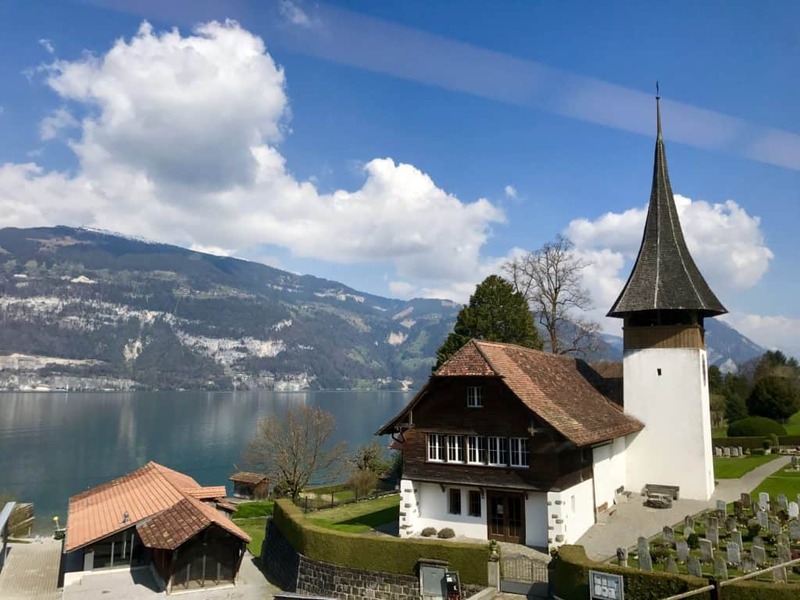 To give you a sense of how the SBB app works and how well-scheduled the route is, here are two screenshots from our itinerary back from Luzern. 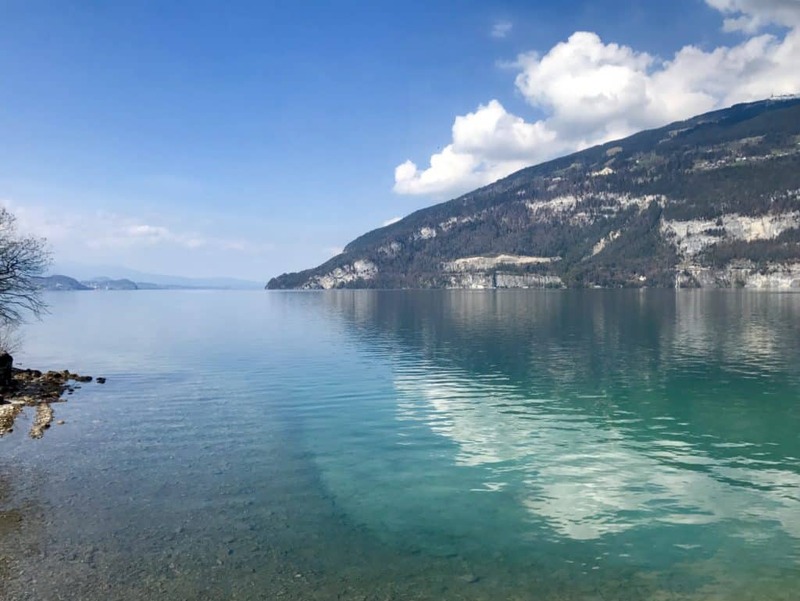 As I mentioned above, we had to go on further from Montreaux which is why our travel time was much longer, but you can see how easy they make the connections. 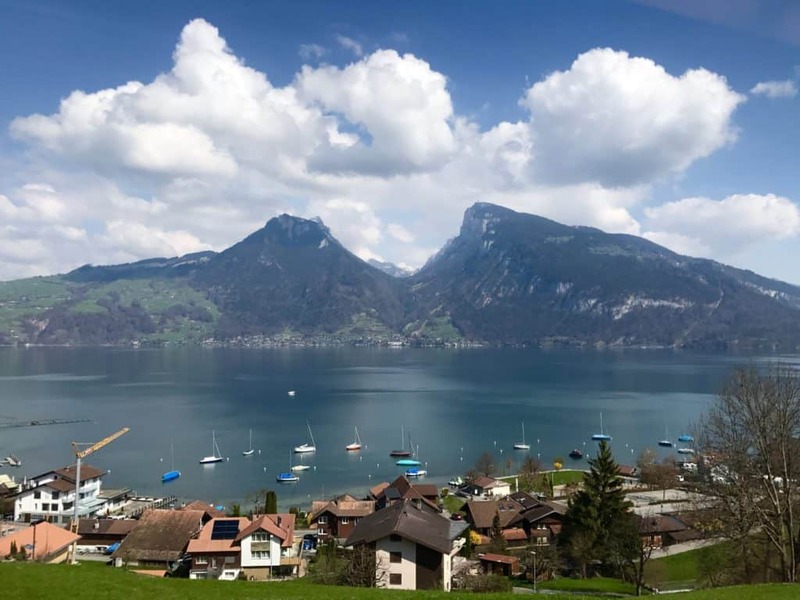 The first leg of the trip is from Luzern to Interlaken, and is your quintessential Swiss mountain and valley scenery. 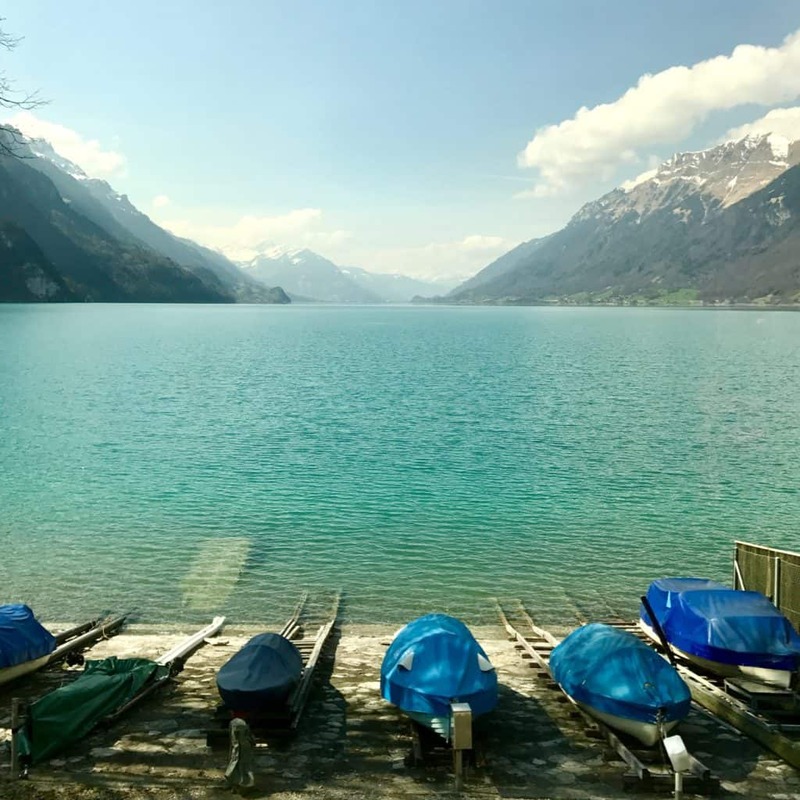 As you near Brienz, you also start seeing really gorgeous turquoise lakes. 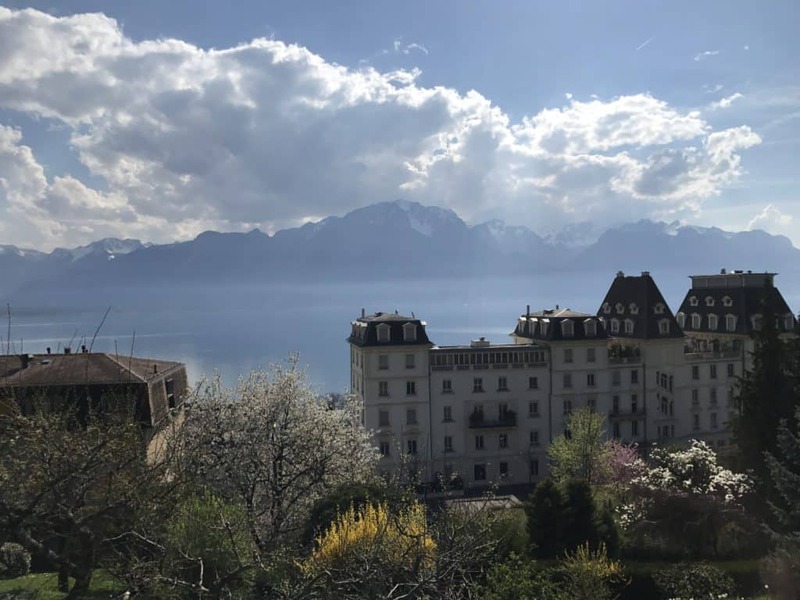 As you travel through the various legs, the beautiful scenery out the window shifts from green valleys to snow-capped craggy mountains to crazily turquoise lakes to cute little villages, and eventually the fancy French-ness around Lake Geneva. Mom and I couldn’t resist snapping photos constantly, even knowing they wouldn’t be nearly as perfect as what we were seeing with our own eyes. I literally took over a thousand pictures during the train ride! While we had some overcast skies some of the time, overall we couldn’t have asked for more beautiful weather—especially given that it was only late March! 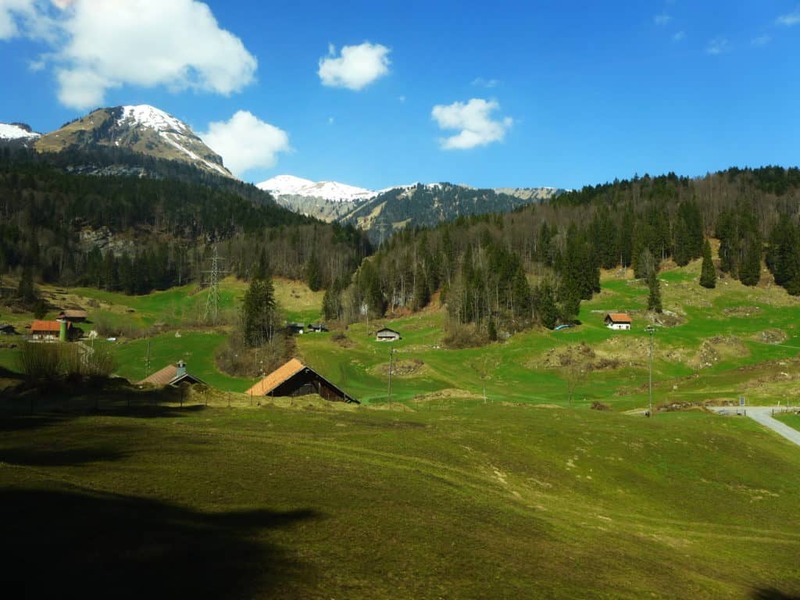 There were times when the scenery made me think of the children’s book Heidi. 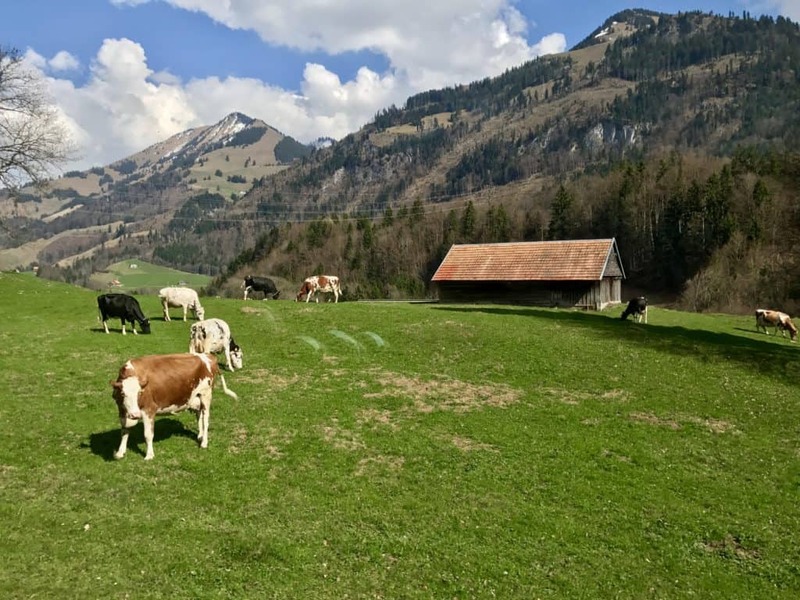 Which is so weird because I literally haven’t read it since I was a little girl, but the green mountain pastures and grazing goats and cows described in the book always stuck with me…I had such a clear picture of it in my head even though I’d never been! 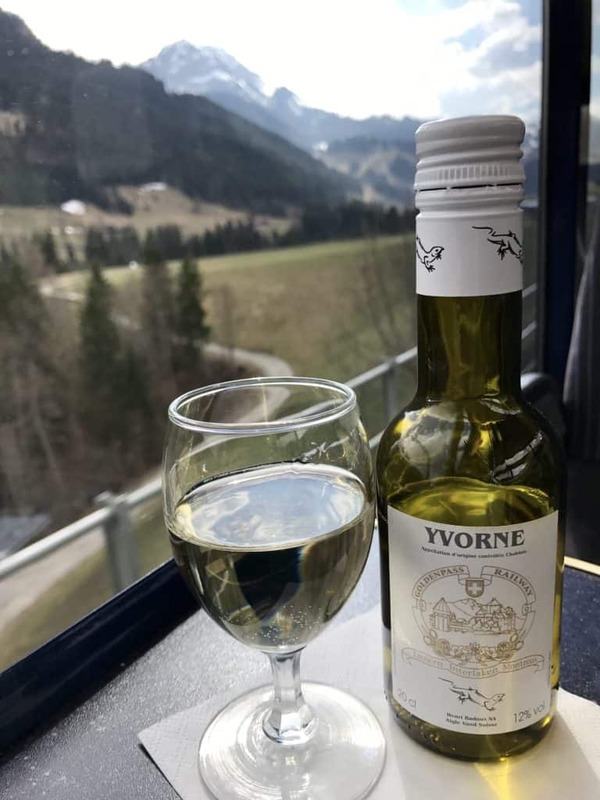 On the true Golden Pass train leg, it’s a slightly fancier train (with a panoramic car and also bigger windows on the regular cars), and you have the ability to order some food and drinks. Nothing on the food menu looked worth it (like everything in Switzerland, it’s expensive!) 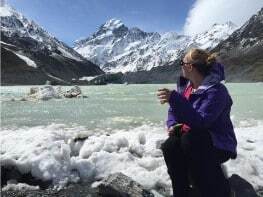 but I definitely went for a nice glass of wine to enjoy with the scenery. So after all that research and frustration, everything finally worked out smoothly. 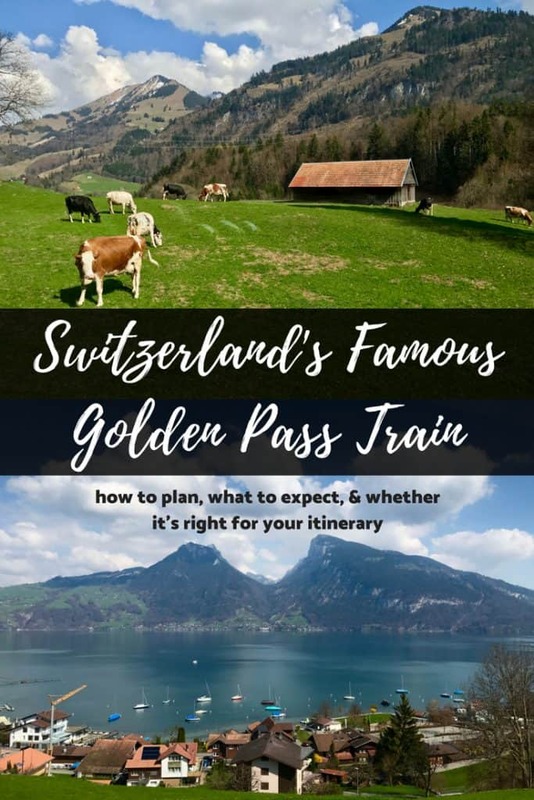 If you’re planning a trip to Switzerland and were considering the Golden Pass train, I’m curious whether you now want to do it more or less than before…would love to hear from you in the comments! 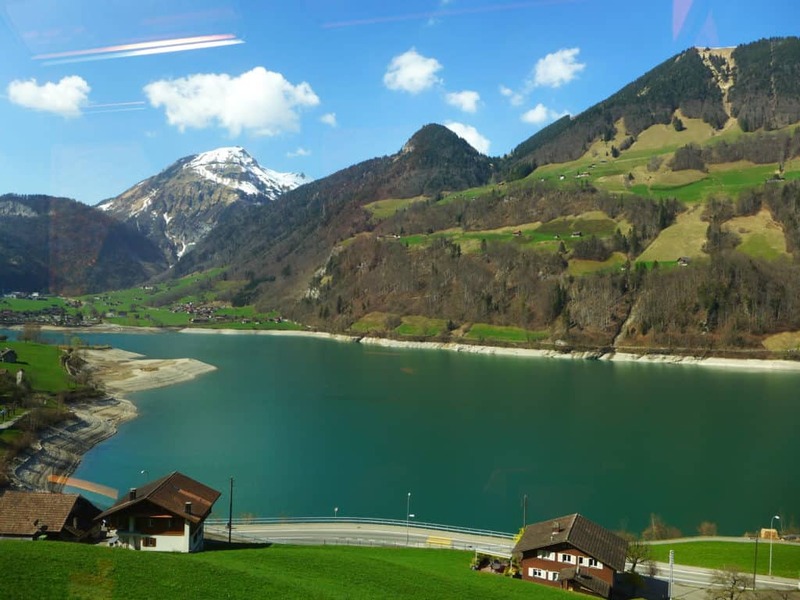 So the *good* news is that public transportation in Switzerland is punctual, clean and environmentally-friendly, clean and comfy, and usually has a great view. One thing that’s great is that bus timetables are often linked to train arrival times, so you can travel seamlessly between travel types. Enter your “from” point and your “to” point. Make sure you know if there are local spellings for where you’re going, such as Luzern instead of Lucerne. Unless you have a specific route or stop in mind, you don’t need to enter anything in the “via” box. 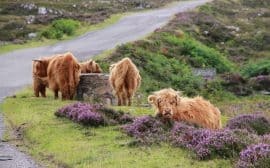 If the website offers you several options for a town or village, this means that the place has a number of stations and bus stops. The helpful bit is that it should automatically default to the main one (ahem, take a note, Italy), and so if you don’t know and Google can’t confirm, you can feel confident choosing that if you are unsure. Also helpfully, the website/app will only offer transfers between trains and buses (or boats or whatever) that are possible. 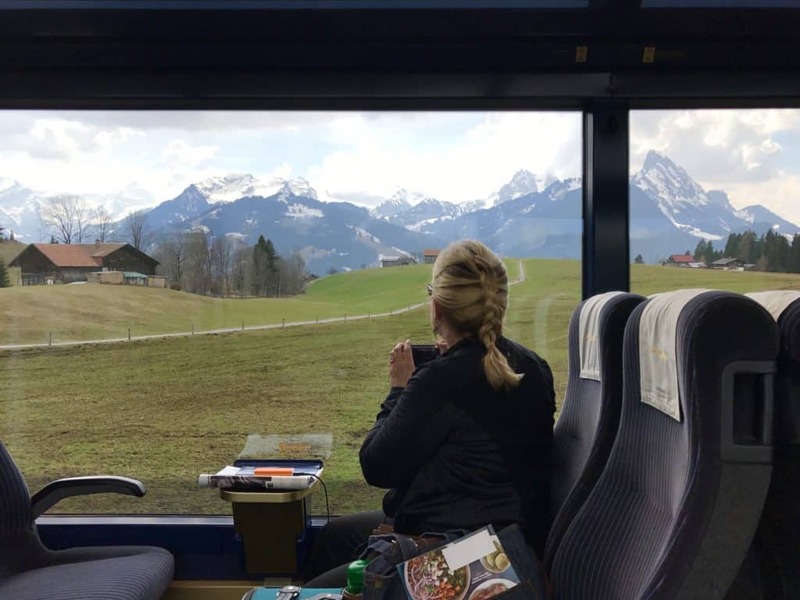 In general, reservations aren’t super common for regular domestic trains in Switzerland, though there are a few (tourist) trains where reservations are required or recommended—e.g. 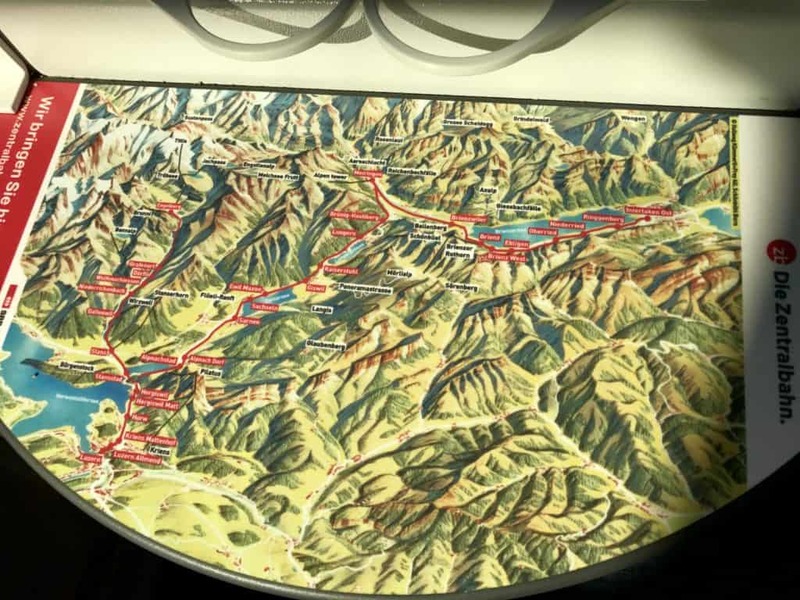 the Glacier Express, Bernina Express or Golden Pass routes. But for Intercity or other fast trains you *can* reserve (and should consider it for rush hour or holidays like Easter or Christmas), but it’s mostly not necessary. You can purchase tickets from vending machines at every station, and larger stations will have counters that sell tickets and reservations. Most tickets are valid for 24 hours, so you can take a train at any time on the route you purchased within that window, or hop on/off as you like on that route. BUT, note that return tickets follow the same rules, so if you’re not returning on the same day, you should buy two one-way tickets (it’s the same price) vs. a roundtrip ticket. In larger cities there is an integrated system with different zones. If you buy a ticket for a certain zone, this entitles you to use every mean of transport within this zone. 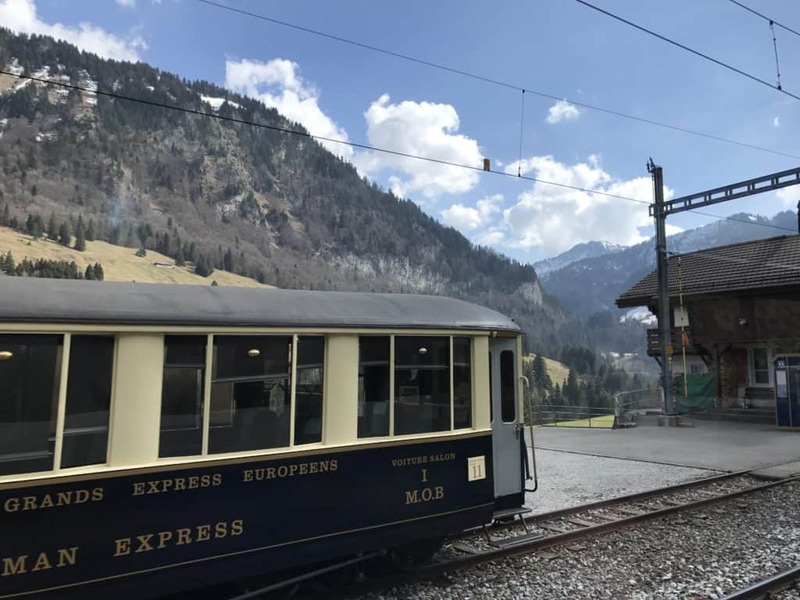 Should you opt for the train tour with a Swiss Travel Pass, know that reservations are never compulsory (except on scenic trains like the Golden Pass or the Glacier Express) and that it can be used on all trains, trams, buses, and boats in the country.